Born in 1962 in Manila, Jonathan studied Piano, Voice and Choral Conducting at the University of the Philippines College of Music. He later furthered his conducting studies at the Berliner Kirchenmusikschule in Berlin, Germany. Jonathan served as a member and assistant conductor of the Philippine Madrigal Singers. 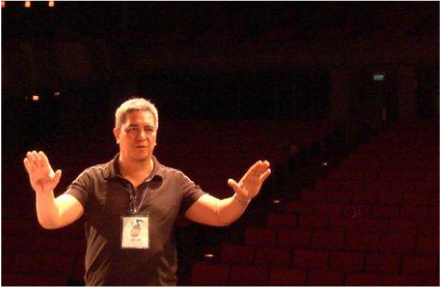 In 1998, he founded the Philippine Chamber Choir. Jonathan also became the first Asian principal conductor of the World Youth Choir. He was was judge at the 2002, 2004, and 2006 Choir Olympics in Busan, Bremen and Xiamen, as well as other choral competitions in Belgium, Hungary, Spain, Germany, Malaysia and Hongkong. Jonathan has also conducted many workshops and choral clinics in Singapore, Malaysia, Indonesia, Taiwan, Germany, the Netherlands and the United States. He was also the guest conductor of the Ateneo de Manila College Glee Club during their European tours in 2000 and 2001, where he led the choir to win the top awards in competitions including the choral contest at Marktdoberdorf, Germany. He has served as the ACS’ music director and conductor since 2001. He is the incumbent president of the Philippine Choral Directors Association (PCDA). Toma was practically born into music. Belonging to a widely-known musical family, he has been listening and watching everything that has to do with music since childhood. During summer breaks when he was younger, he would also help out at the Music School of Ryan Cayabyab, where he got to both teach and perform. His first time singing with a choir was with the Ateneo Boys Choir on his 4th grade. He fondly recalls the busy Christmas seasons where the boys choir would carol at hotels and perform at big performance halls. Upon entering college, however, Toma took a slightly different track. 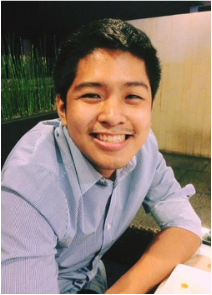 He finished AB Communications at the Ateneo in 2013. Pursuing a production track, Toma wanted to build a career in film. Today, he is taking his second degree at the University of the Philippines Conservatory of Music - major in Choral Conducting. The 25-year-old joined the ACS in 2015. 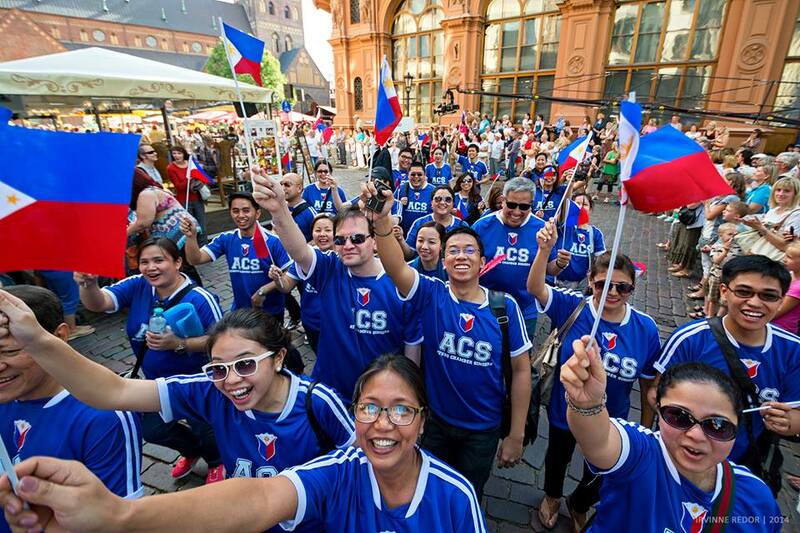 He said that he was a super fan of the ACS, and that this choir brought him back to the glorious days of the San Miguel Foundation for the Performaning Arts to which he was exposed when he was much younger. From the ACS repertoire, his favorites include "Two for the Road," everything written by Ryan Cayabyab (no joke! ), and all songs Christmas. Toma loves jazz music the most. He dreams of becoming an orchestra conductor by day and a jazz singer by night, picking up from a very strong family tradition in music.